If you have been wondering (like myself) why other devices were getting CyanogenMod 10 previews before Google’s latest flagship phone, the Galaxy Nexus, you are not alone. Brint Kriebel, the CM manager for the Verizon Galaxy Nexus, took to Google+ today to release a preview build that is available for flashing now. While Kriebel says that this has been the daily driver on his phone for a few weeks now, he does stress that it’s a preview build and not a release: meaning bugs are expected. 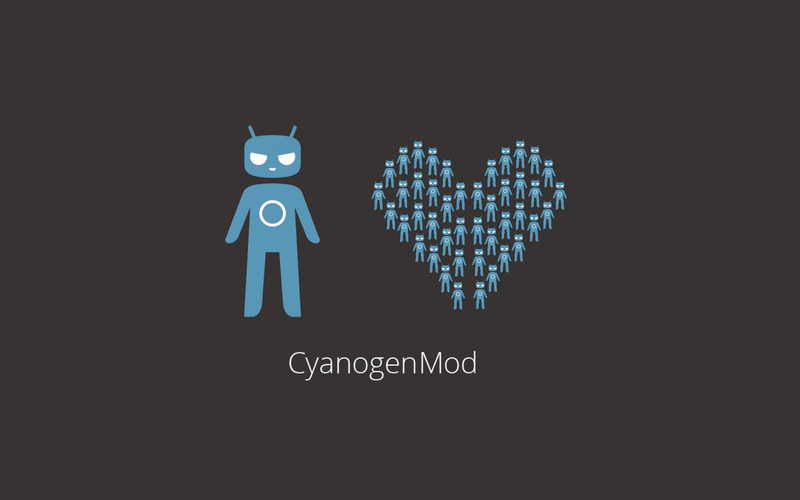 All the major parts of the phone are working though, data, camera, NFC and all that so if you are feeling like getting your CyanogenMod on hit the source link below. Remember, since it’s a pure AOSP build there are no Google Apps included in this build. Have fun, but please, make a back-up first!